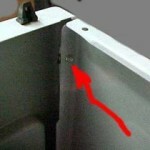 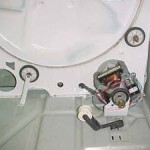 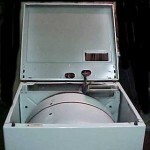 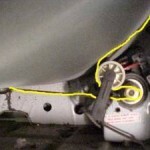 Your dryer may not need any new parts to restore the heat or require any tools for this dryer repair. 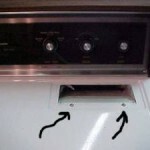 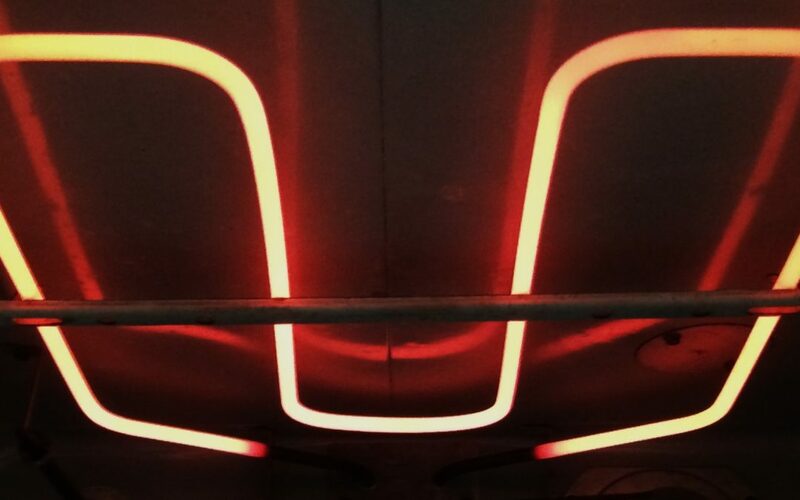 You might be able to get your electric dryer heating again with just the flip of a switch. 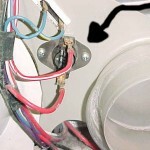 Let’s try this before opening your dryer’s cabinet and dragging all of your tools out. 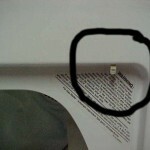 Here’s what you will need to do. 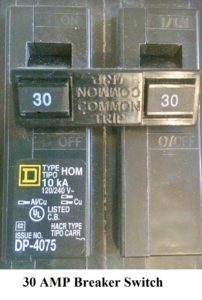 You will need to locate your home’s breaker box. 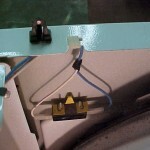 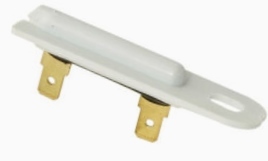 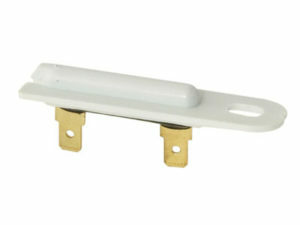 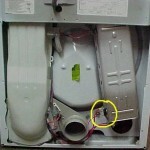 Locate the breaker switch that is designated to supply electrical power to your clothes dryer. 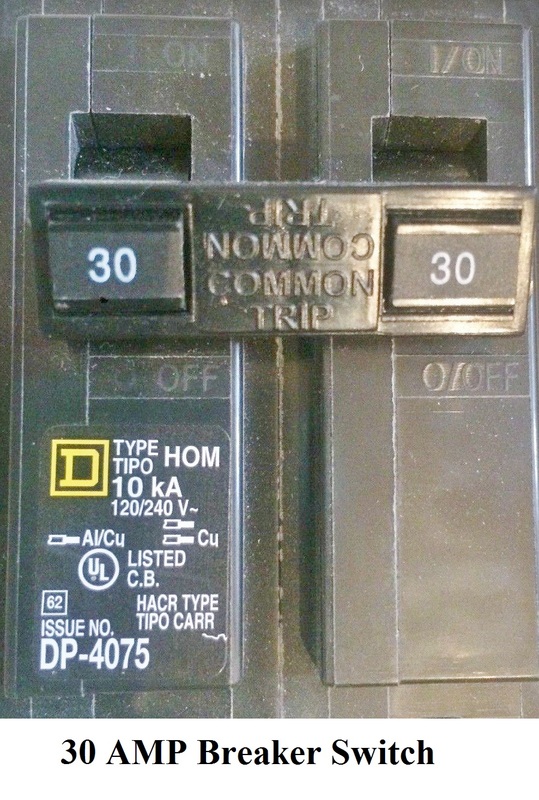 This is usually a 30 AMP double throw breaker. 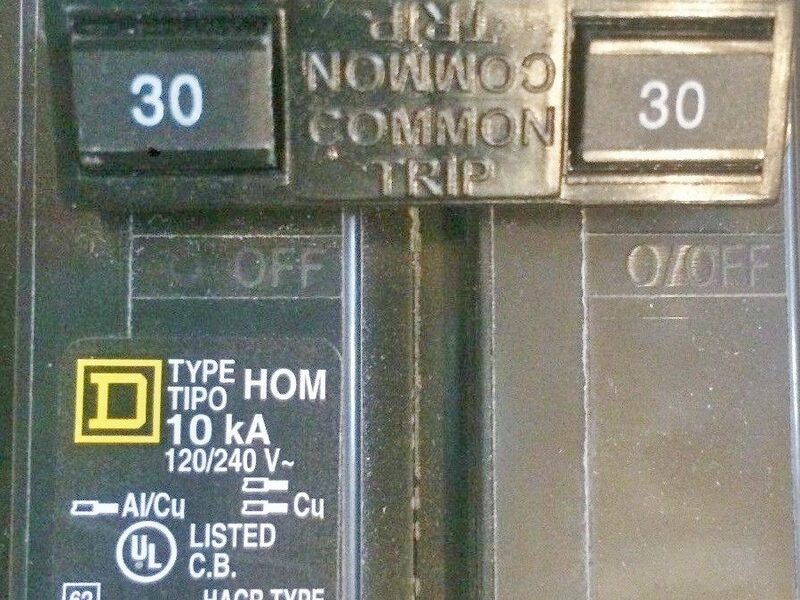 You will need to flip the breaker off and on to test even if the switch looks like it is in the on position. 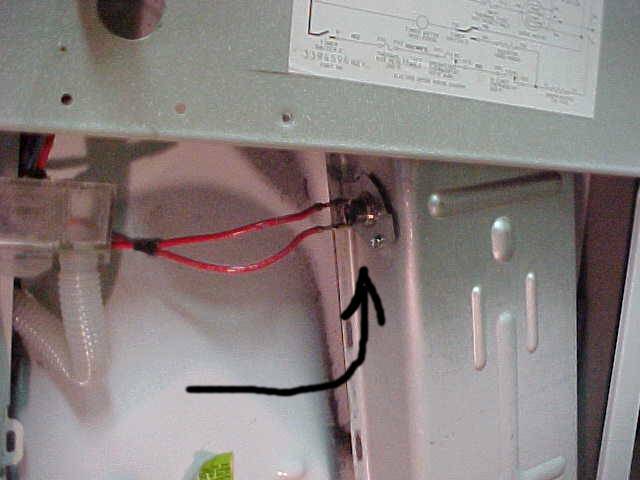 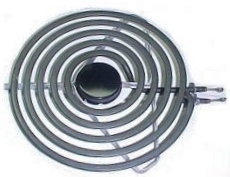 The electric dryer has two 110 volt circuits, the dryer motor will run but not supply voltage to the heating element if one circuit is tripped or not on. 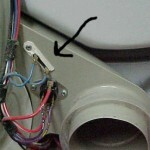 This is a fairly common problem especially during the heat of summer. 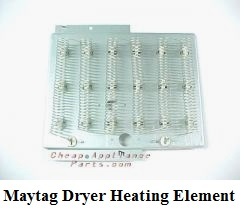 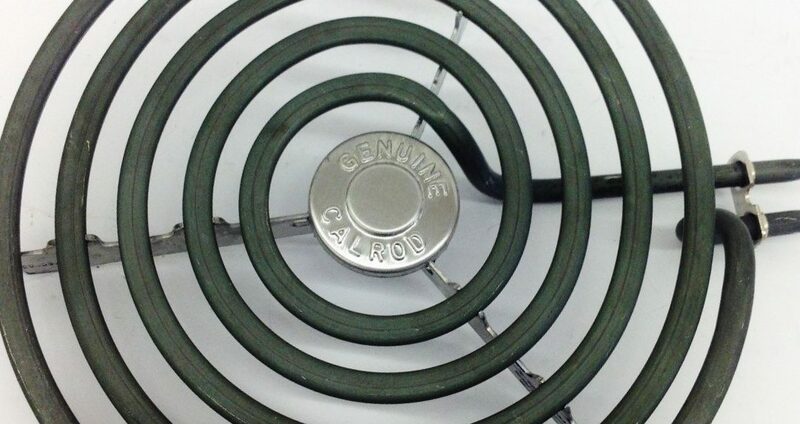 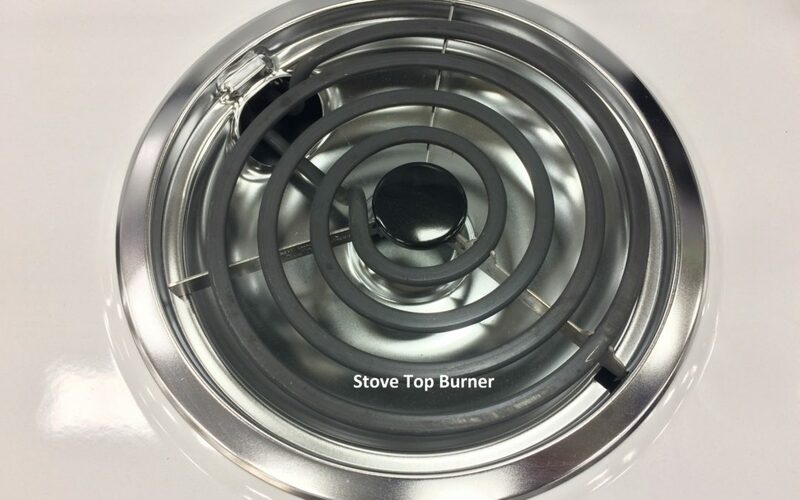 If this did not fix the problem you will need to test the heating element, thermal fuse, thermostats and timer to see if they are all functioning properly.